Are you ready to build own empire in the city? Want to build own city island alike the real town, then you have landed on the right track. 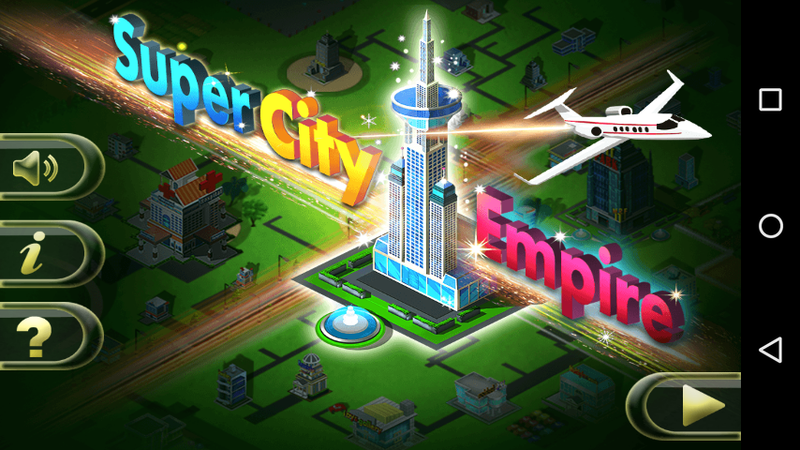 Here the best arcade stimulation game on your android- Super City Empire Game. Build your Own Empire king. Now it’s your turn to create the finest and greatest city from the empire with limited resources. Build the Hospitals, Shopping Mall, IT parks with the limited money allocated to you. To raise the funds, bid on the banks with unique bids among the others. Create the vacancy for jobs by building the banks, hospitals etc and many more too. The main target within the game will locate the as the maximum number of people as you can. The assets against the money can be bought within a short time of span. As the bid over the assets gets revise time to time. 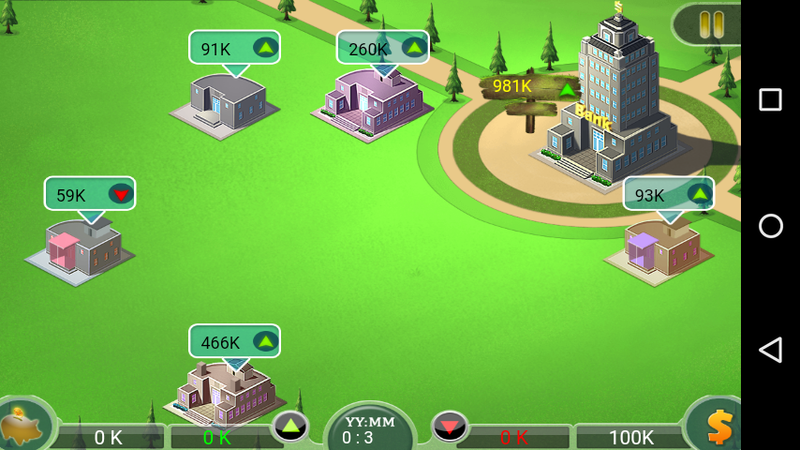 Once the earned money can be used to purchase the targeted display assets like ex- hospitals, shopping malls in order to upgrade the levels. Earn money and get the efficiency ability to know the holding power. The game stimulated with the multitask option within it.